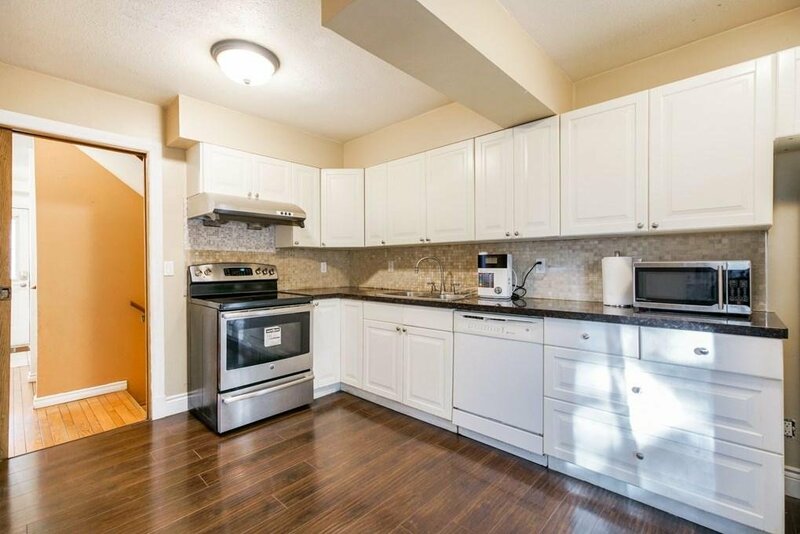 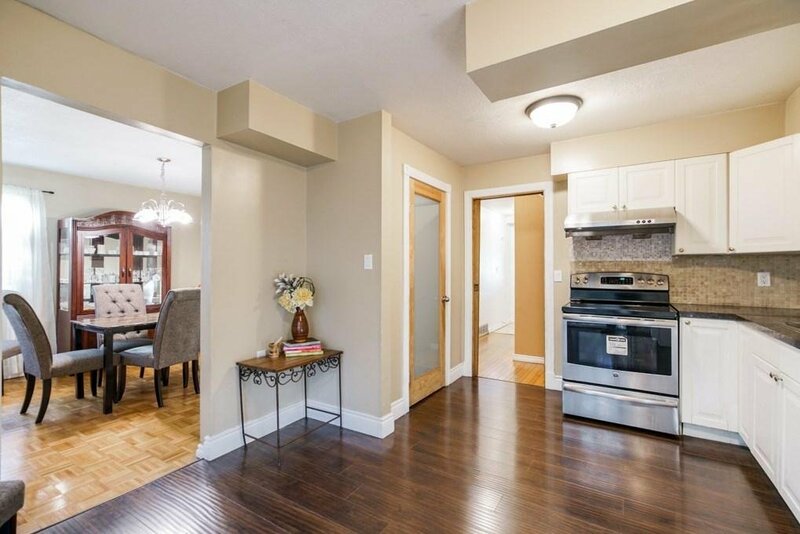 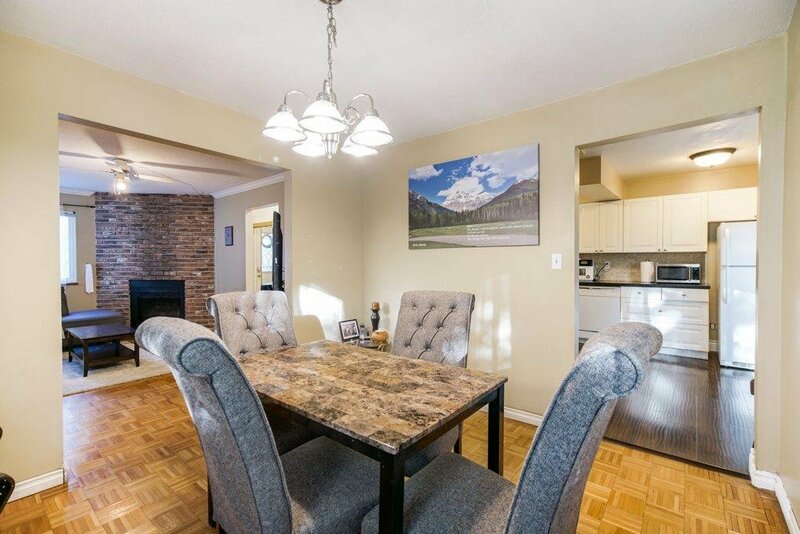 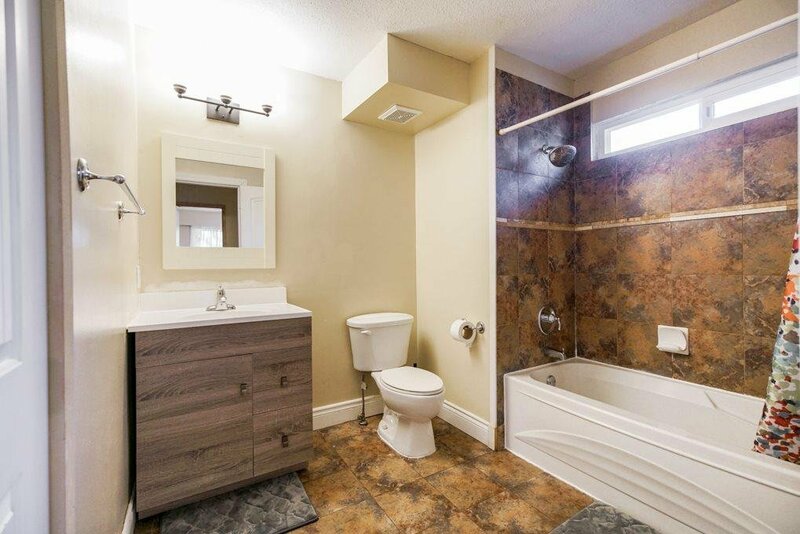 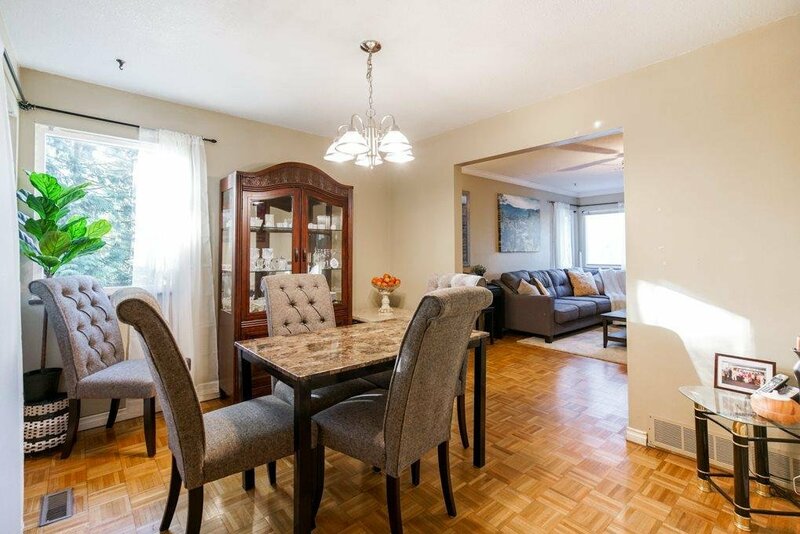 Home ownership is within reach with this detached home in North Whalley! 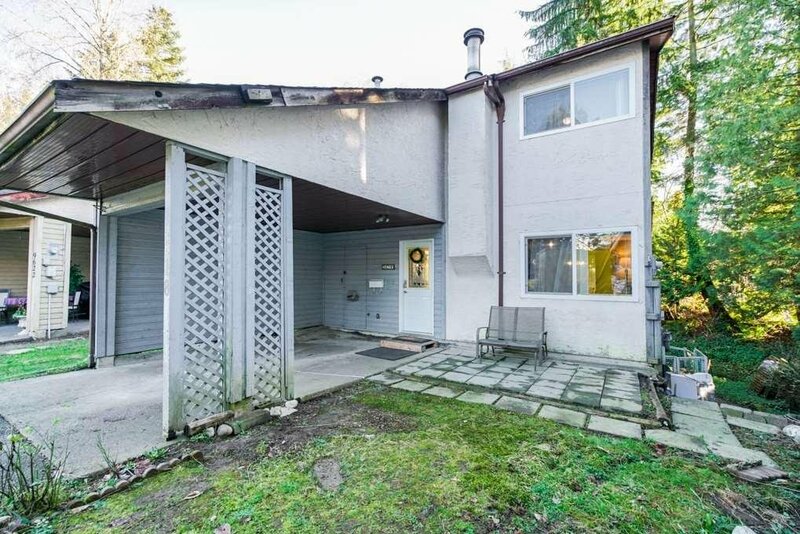 At nearly 2000 sq ft, with 4 bedrooms and 2 full bathrooms, this home presents incredible value to any first time homebuyers, or investors. 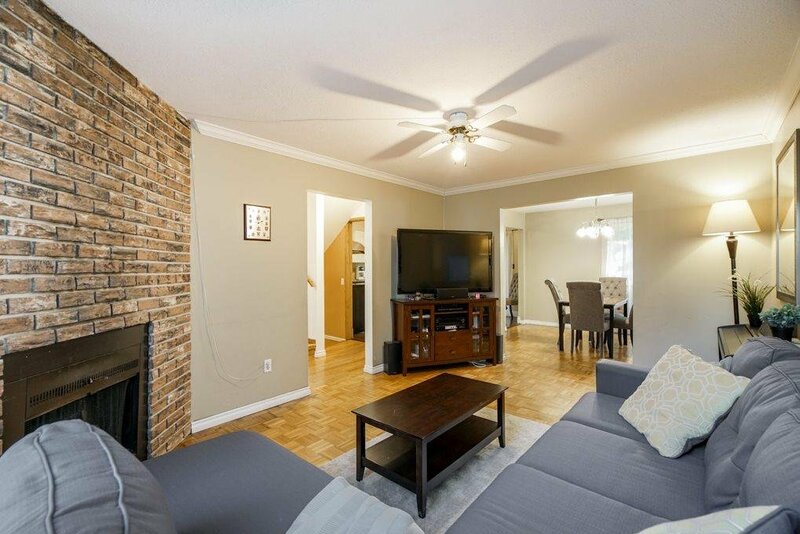 Own detached for the price of a townhome!! 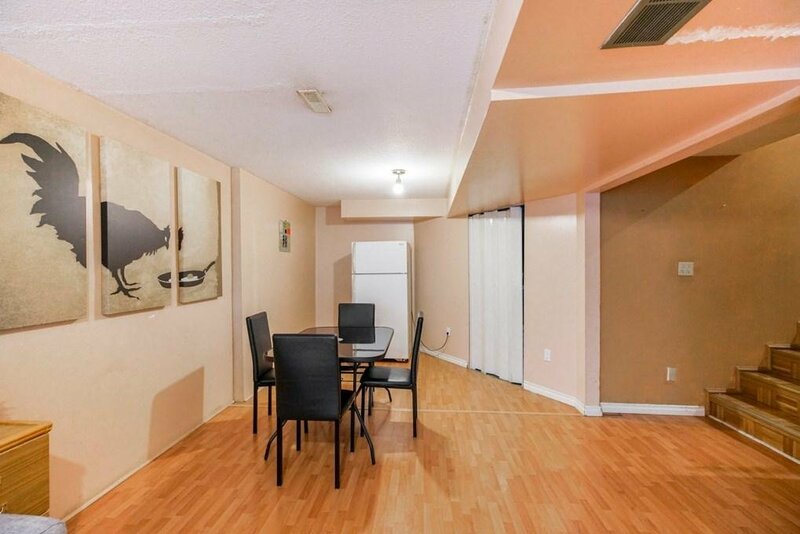 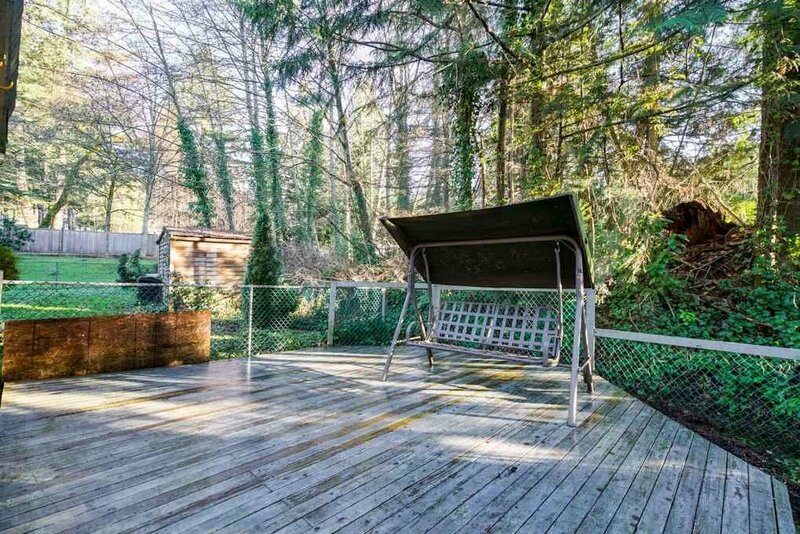 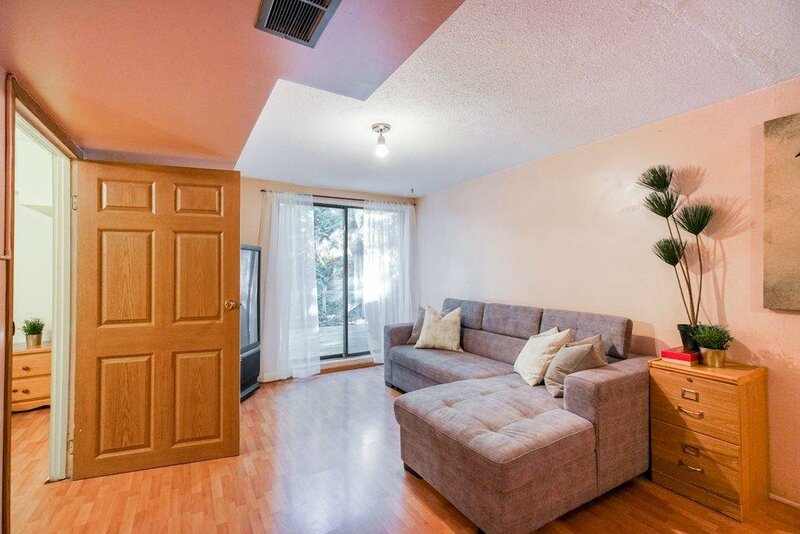 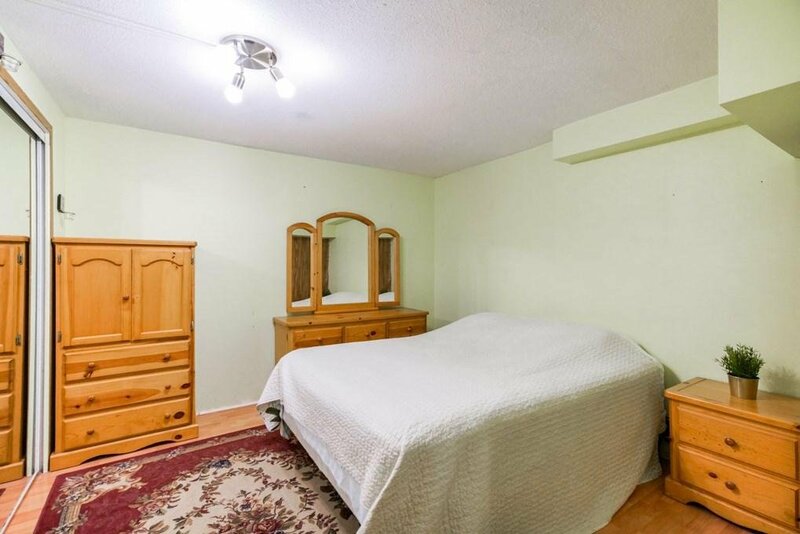 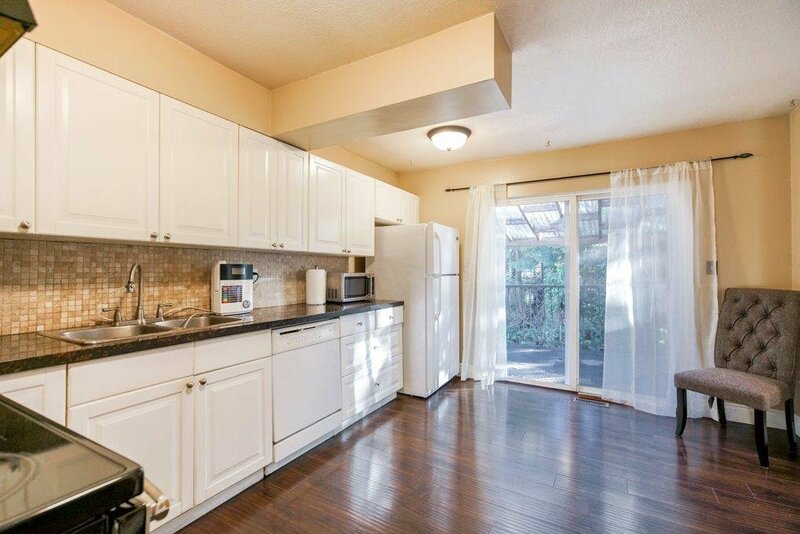 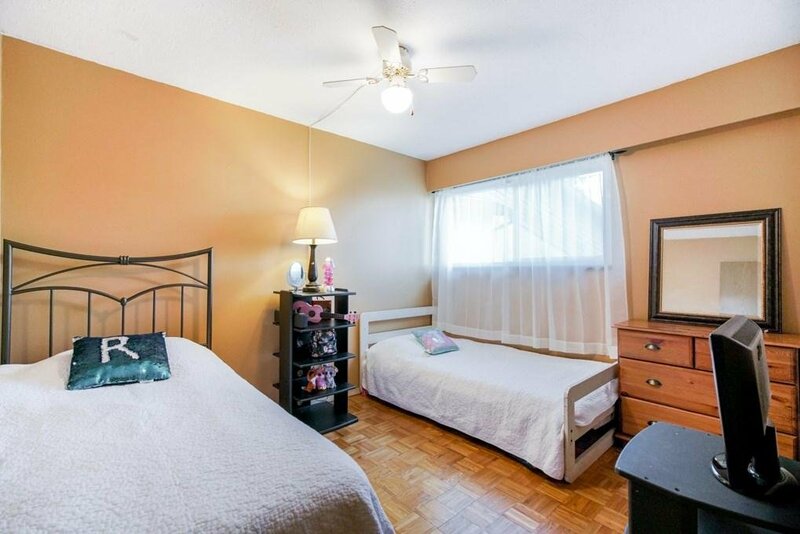 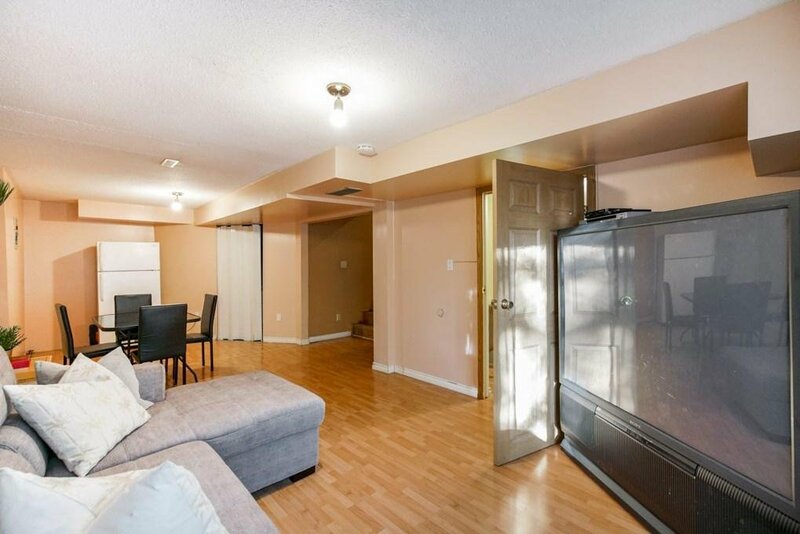 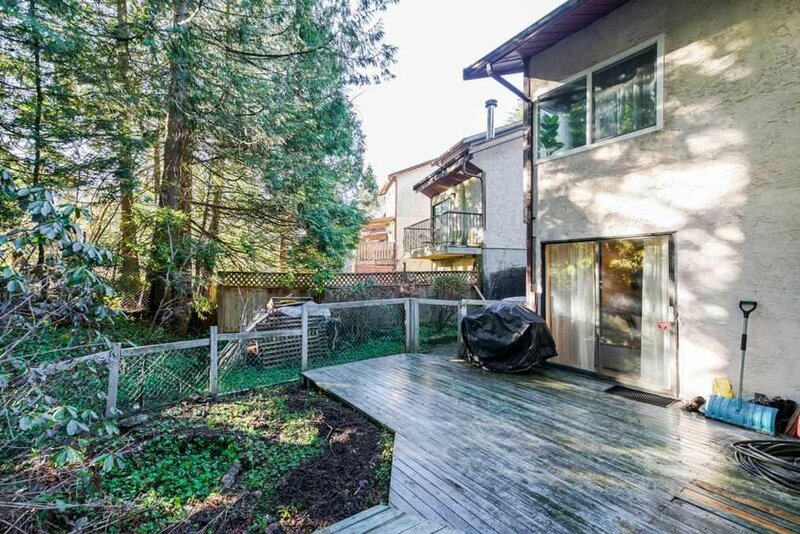 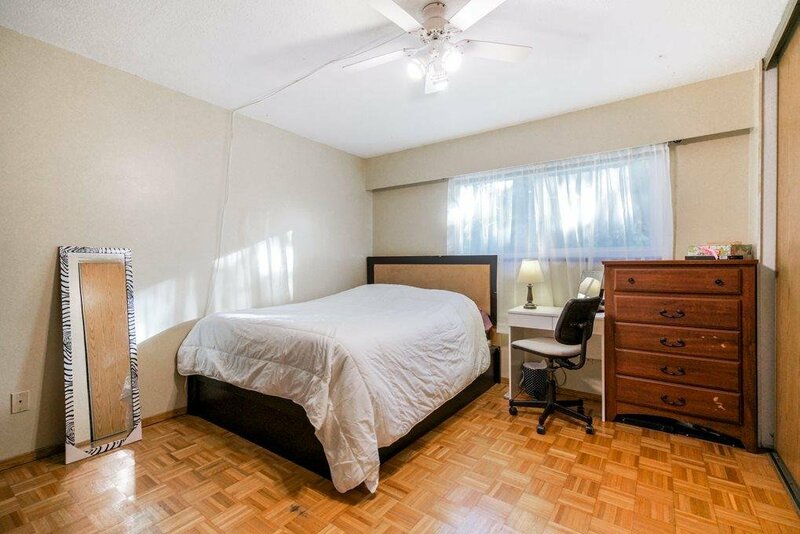 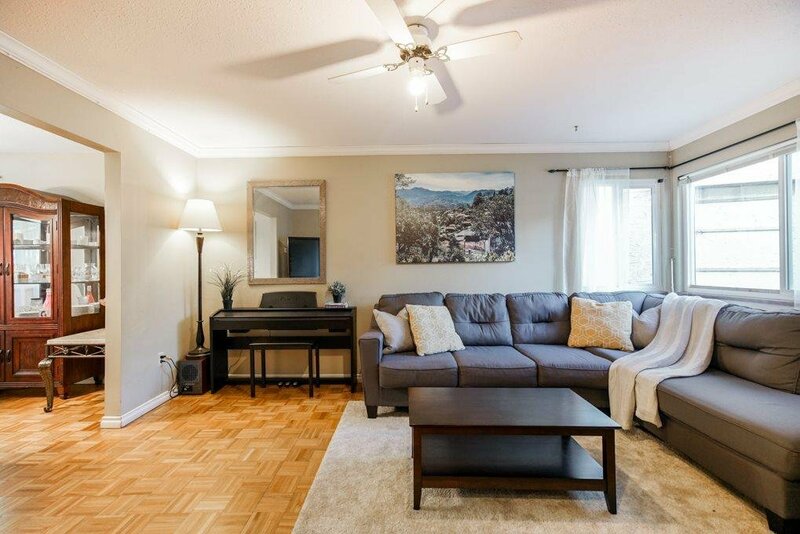 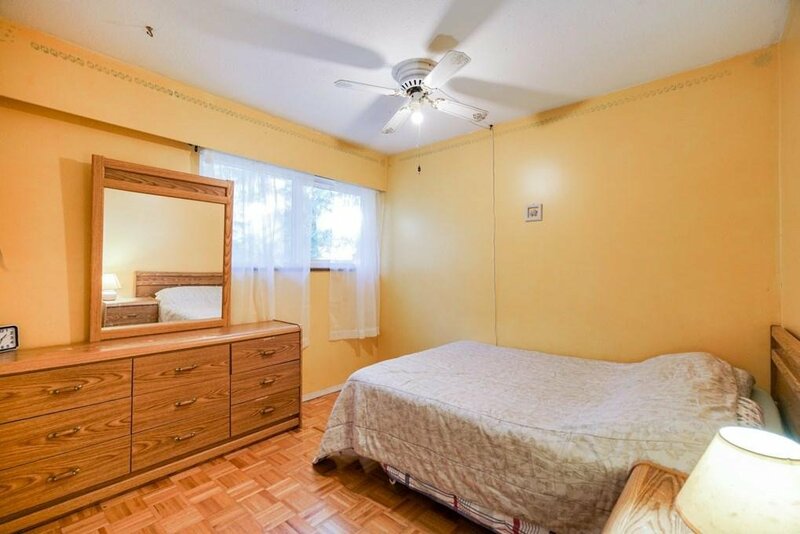 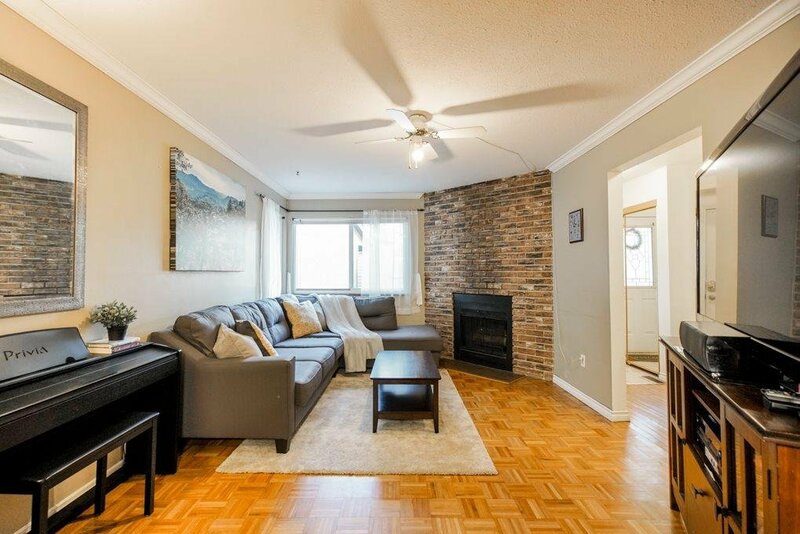 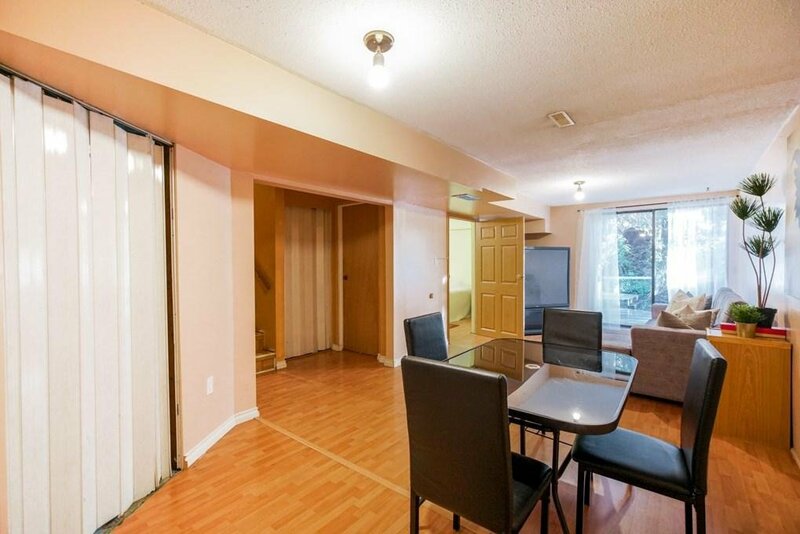 This home is conveniently located walking distance to both levels of schools, Surrey Memorial Hospital, Jim Pattisson Outpatient Hospital, Skytrain, shopping & Rec centres.